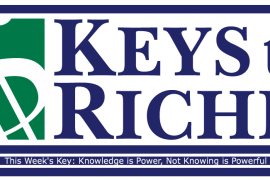 The Keys To Riches™ Financial Wellness Series is a baker’s dozen sharing financial concepts to teach you how to think like the rich and be in control of your own money. 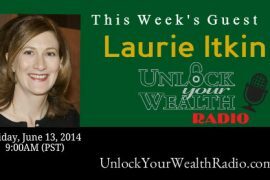 It also gives you specific techniques to create or fix your credit, reduce debt, save and invest, building wealth and happiness holistically, all while transforming your current financial habits into healthy money management skills. Key Statement: In order for me to achieve my goals, I must take action and assess where I am starting from, so I can create a specific plan to get there. Key Affirmation: I am successful at assessing my current financial state. Key Commitment: I commit to taking consistent action everyday to build and manage wealth successfully.